“In Japan, no one talks about Bitcoin 2.0, and people have little interest in owning Bitcoins themselves. Unfortunately, the first newsworthy event related to Bitcoin in Japan was the collapse of Mt. Gox, which has fueled a lot of negative coverage in the media,” said Tech Bureau’s CEO. 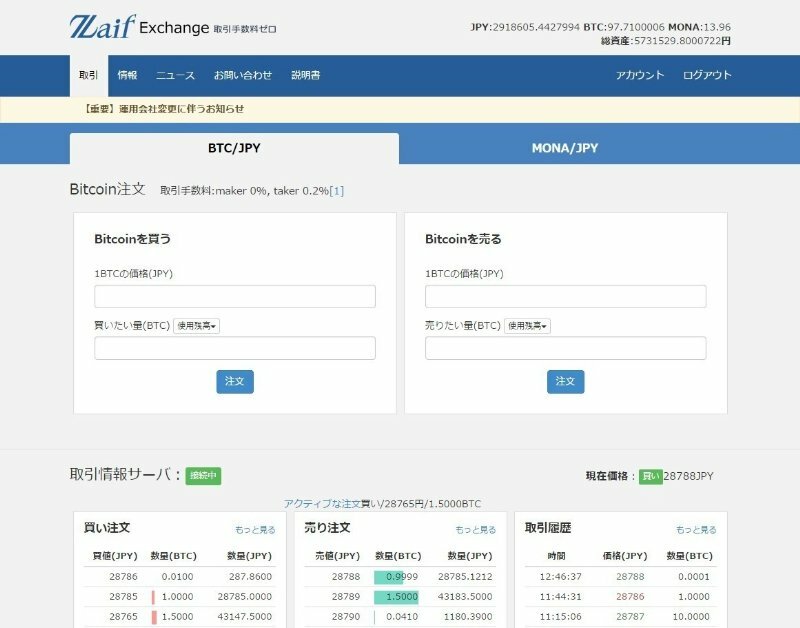 Takao Asayama wants to change that with Zaif’s expanded services by turning the exchange into the country’s largest Bitcoin trading platform. By providing the most user-friendly cryptocurrency exchange on the market, we are creating an environment that encourages Japanese people to increasingly rely on crypto currencies in the future. Kazutaka Muraguchi, general partner of NTVP, agrees with the entrepreneur. “Cryptocurrencies are the key to a worldwide financial revolution that is taking place right now. Tech Bureau could become the hub that connects Japan to the global cryptocurrency market,” he said. 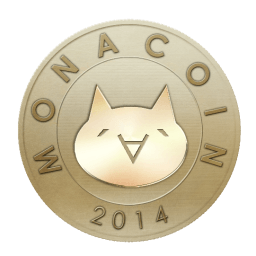 The company plans to leverage notable local digital coins such as Monacoin in an effort to accelerate Bitcoin adoption in Japan. There are currently less than 100 retailers that accept BTC in the country.